Handcrafted from the finest Kolinsky hair. 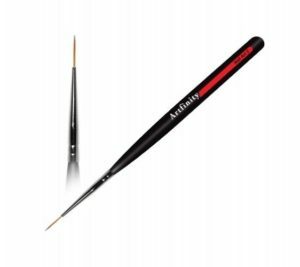 The Divinity French Sculptor 2 Head Diamond Brush is a precision instrument designed for the discriminating Nail Tech. When only the finest will do! 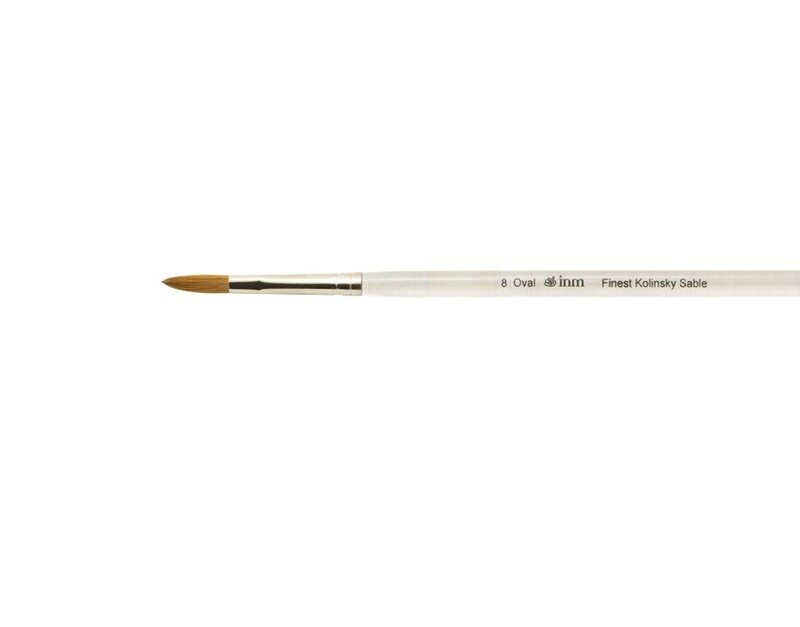 This Gorgeous Diamond Handle Brush is for those nail techs that love to have some Bling in their brush collection! The PERFECT BRUSH for Perfect Pink & Whites! 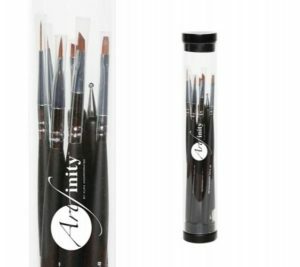 The Divinity French Brush has two heads that allow you to work fast and clean. 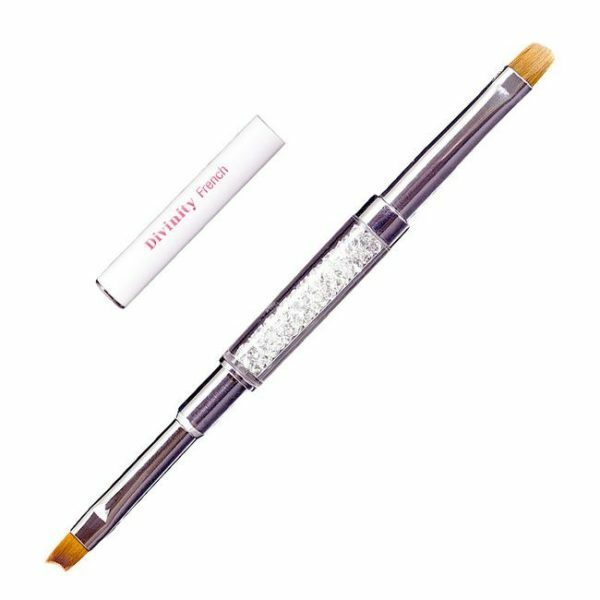 Comes complete with our beautiful diamond body and two caps to keep your bristles in perfect shape.